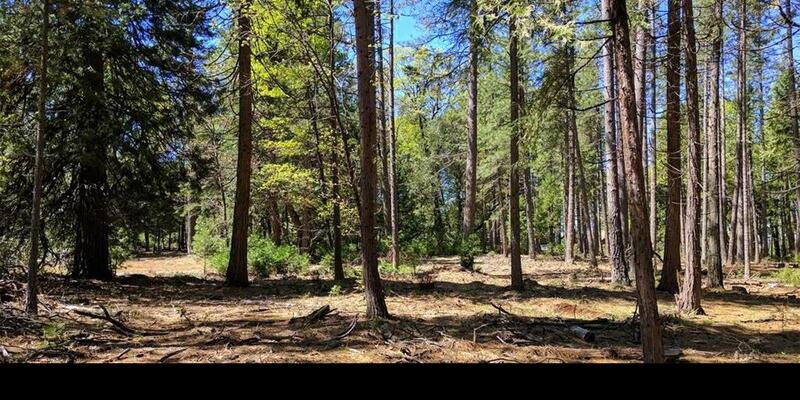 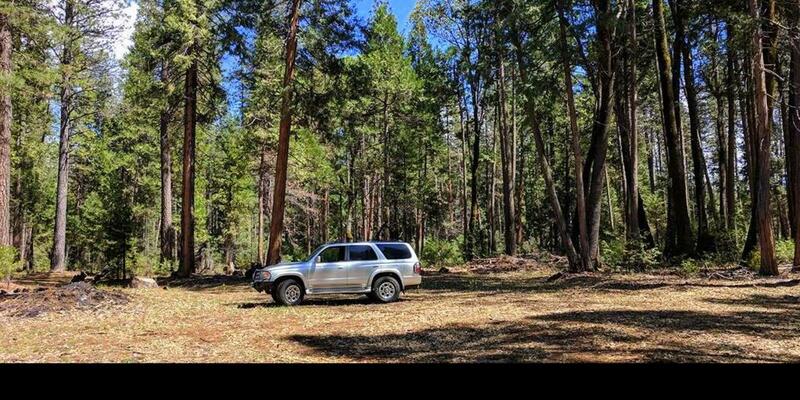 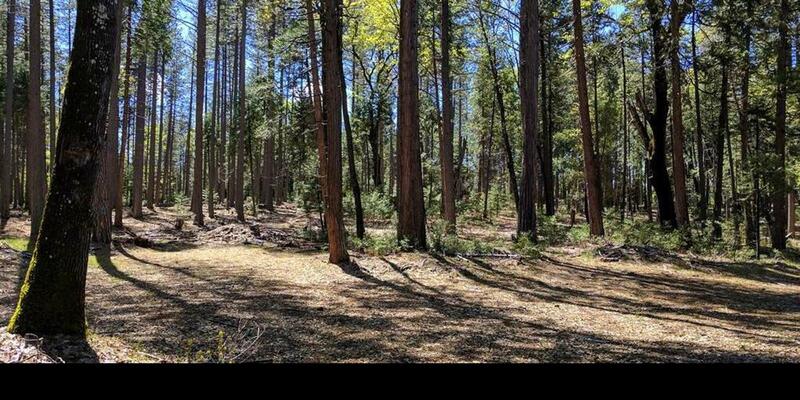 Build your dream home on this end-of-the-road private 25 acre alpine setting of large ponderosa pine and cedar. 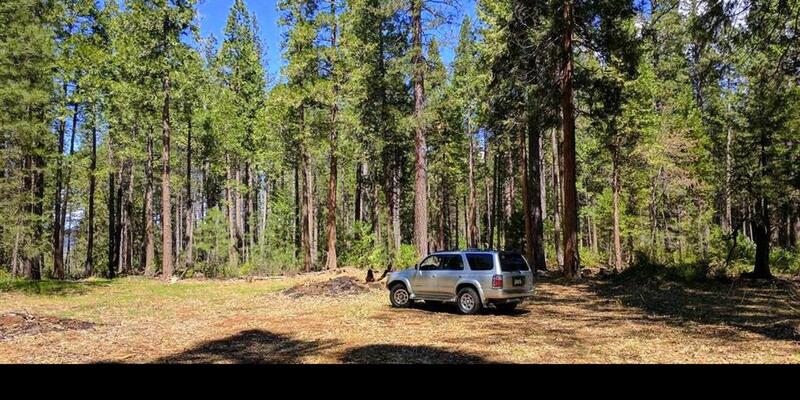 Recent logging has created a beautiful park-like and fire safe setting. 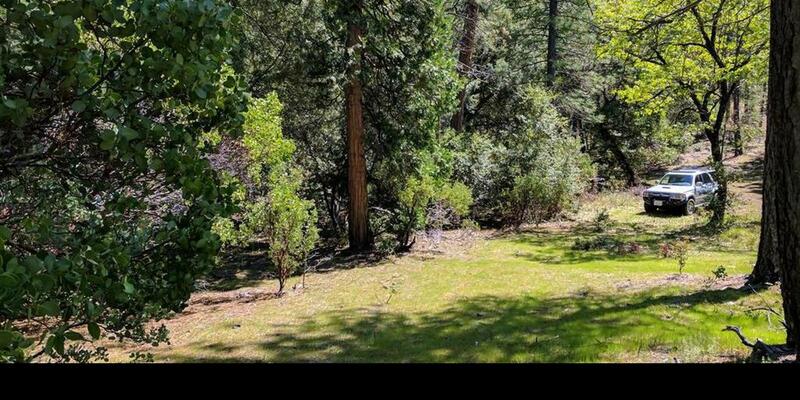 Acreage is mostly level with filtered views of the valley to the north. 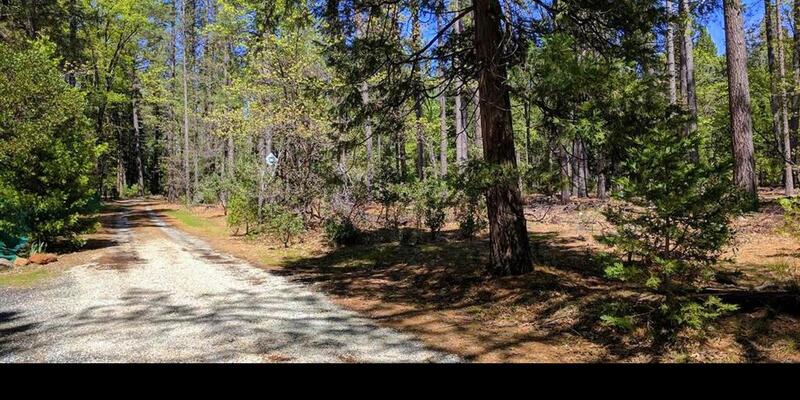 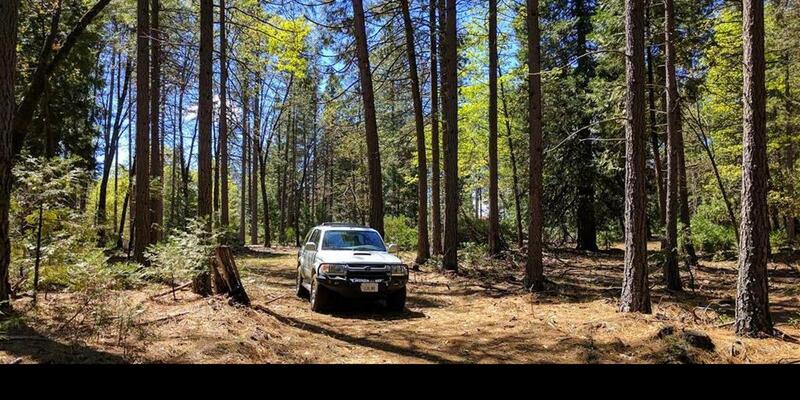 Accessed by a gravel road to the property, electric and phone are available with roads throughout. 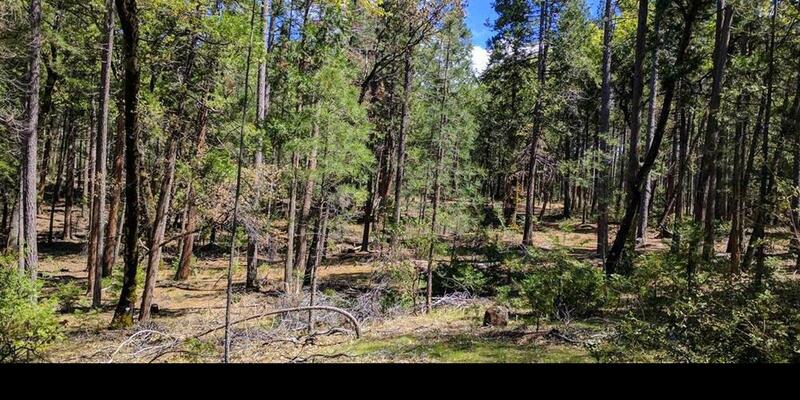 In an area of nice homes, the property is just 1/3 mile from a paved county road and 1 mile to an elementary school.